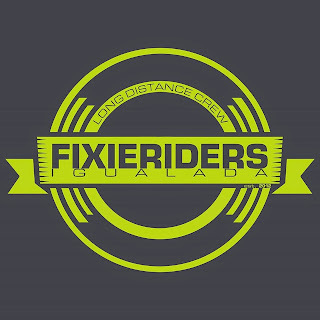 Sometimes we need to ride at night, and we need to increase our safety using reflective wear, lights, etc... 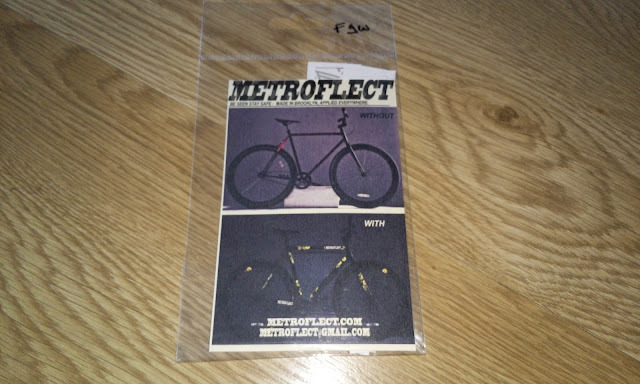 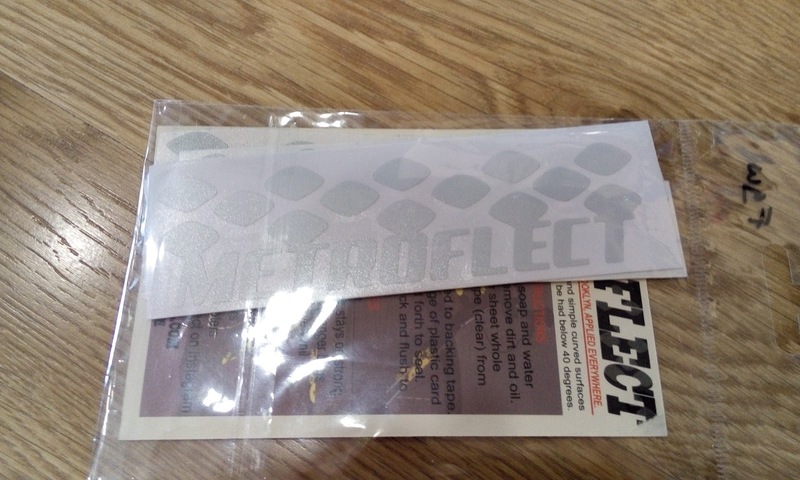 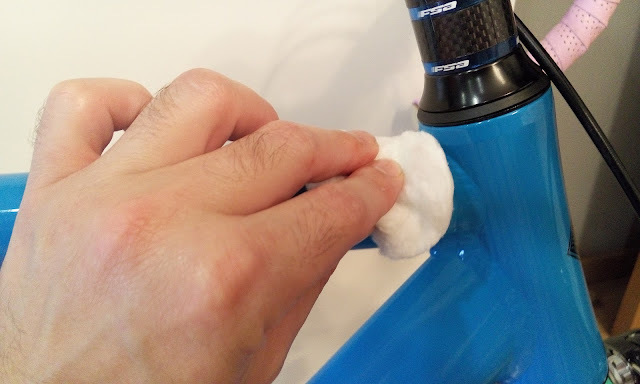 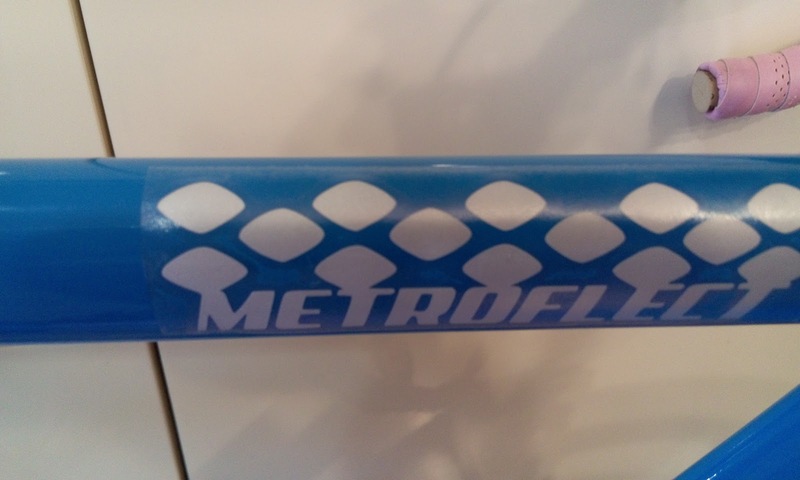 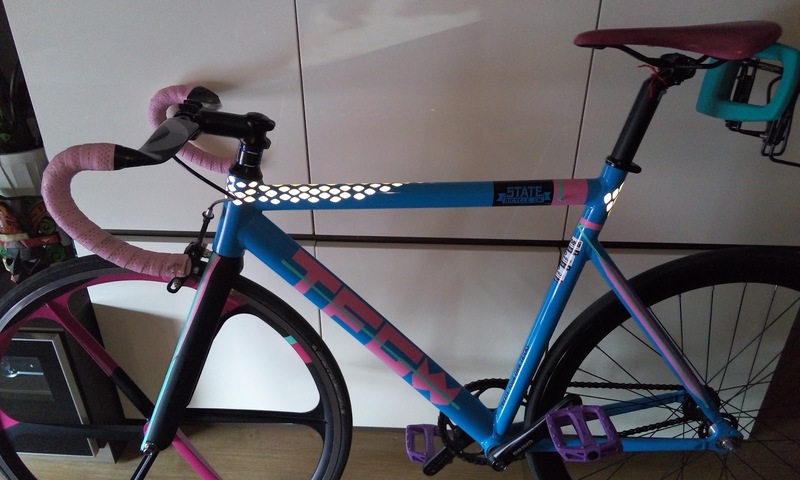 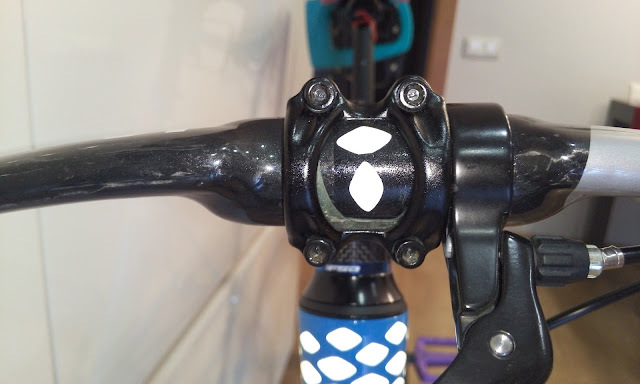 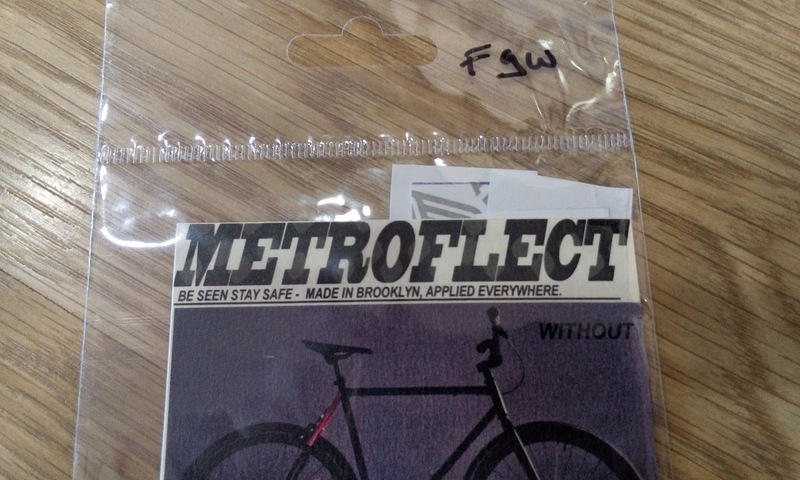 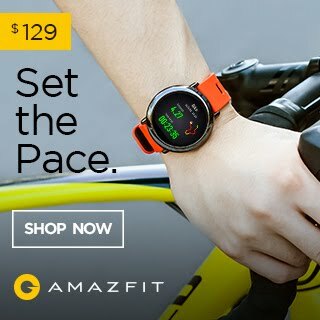 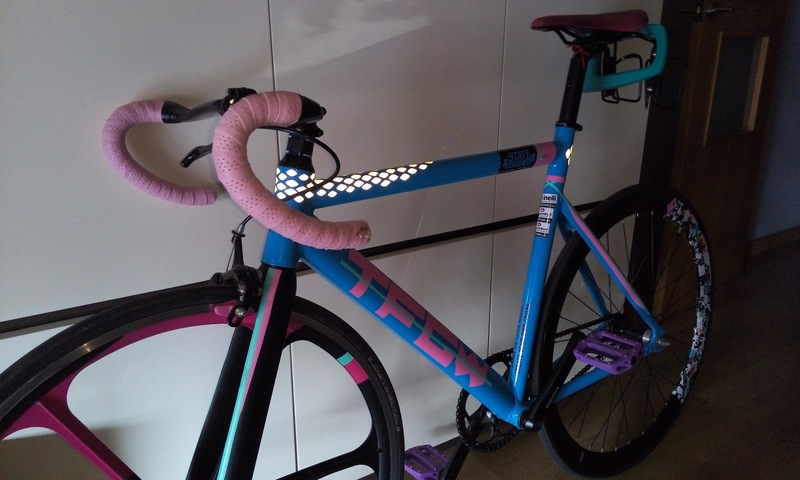 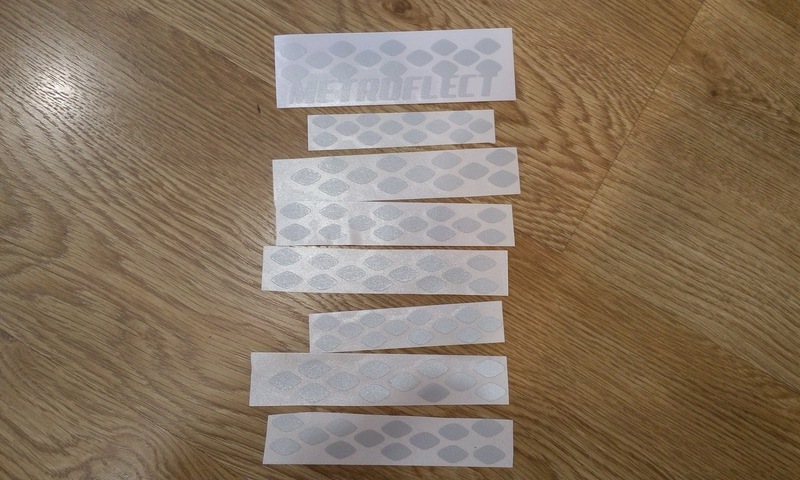 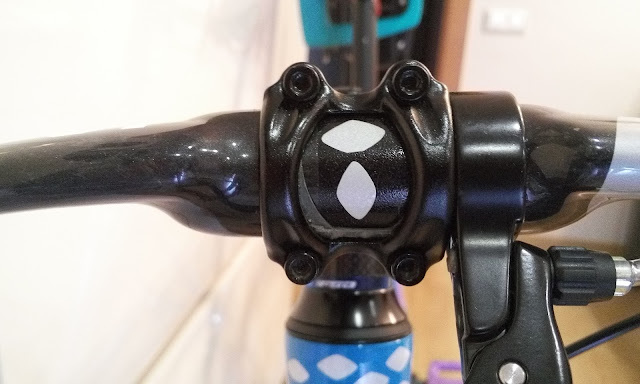 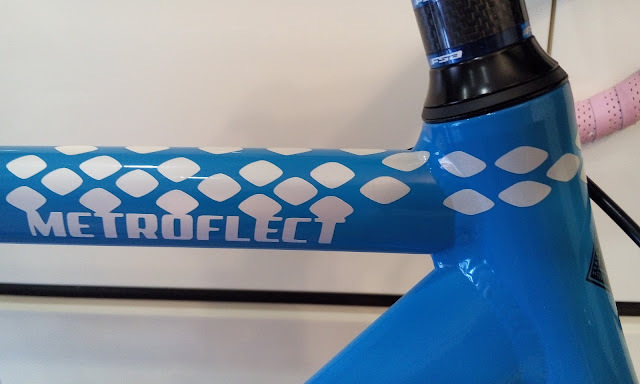 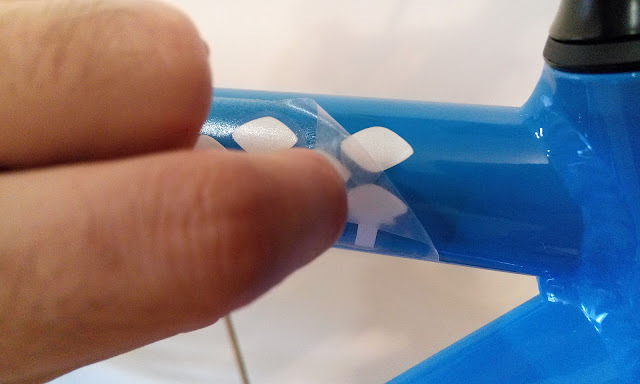 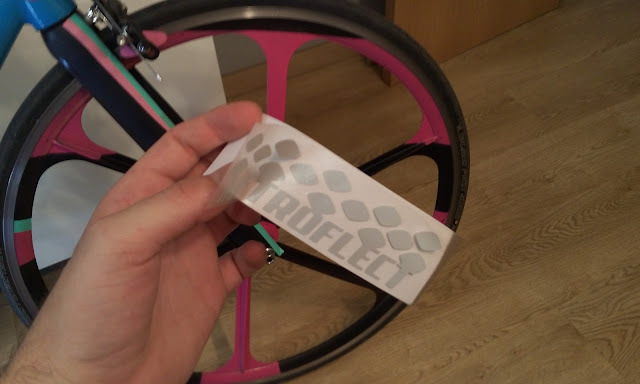 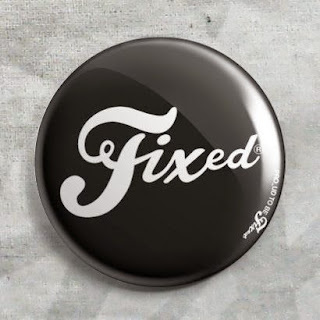 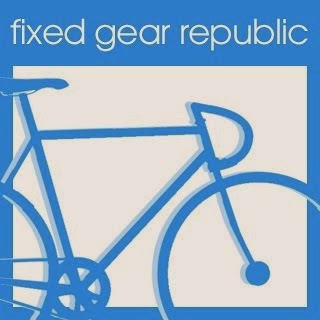 Here we have more products to avoid accidents when you ride at night, an easy to install, creative and nice product called "Metroflect", we have reviewed it and here you have our experience! 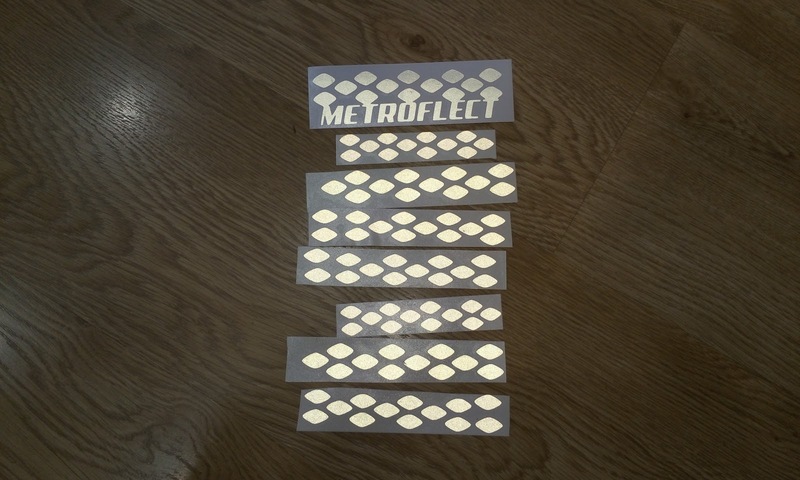 And, what is Metroflect? 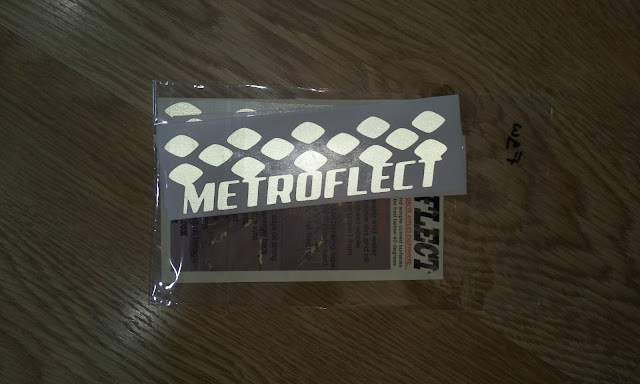 Well, Metroflect are durable high quality stickers to increase your visibility at night and look wicked good in day time as well. 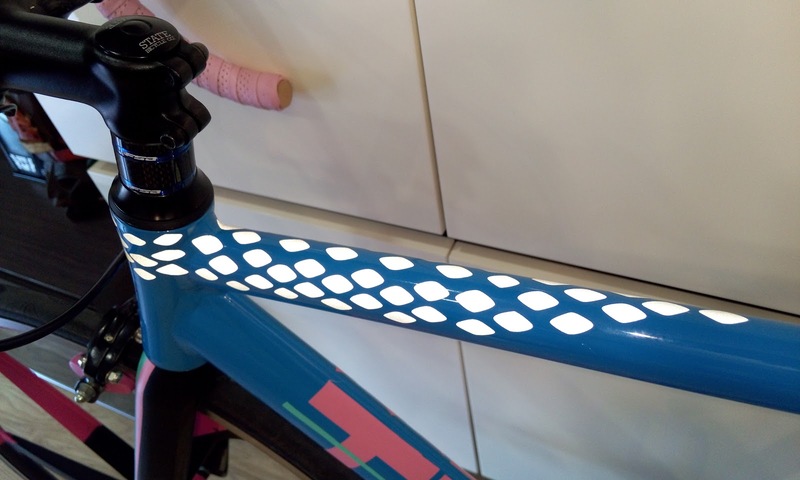 When the sun goes down, you will light up the night in style. 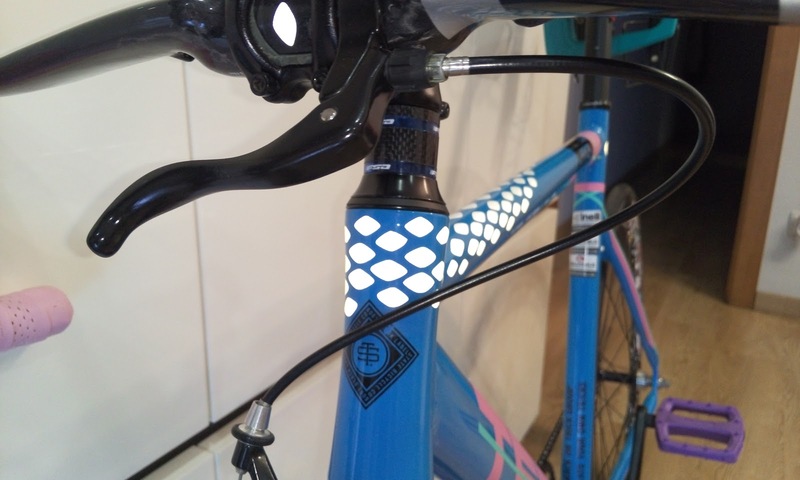 The model we have received is in reflective grey-white color, at day you see a white sneaker skin, at night the skin bright a lot if they receive the light of cars or other bike lights. 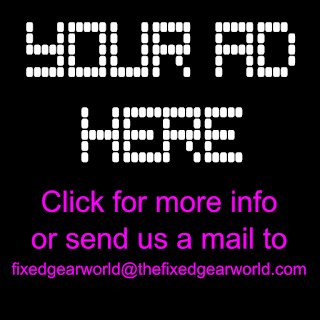 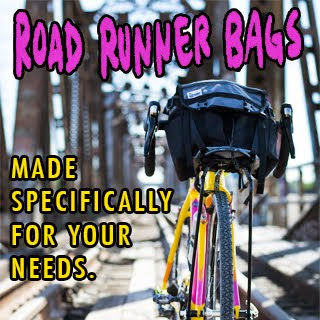 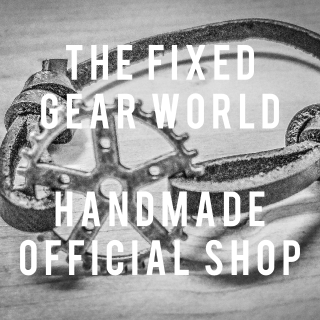 We have installed it in front and rear, it's the best way to be visible in all directions. 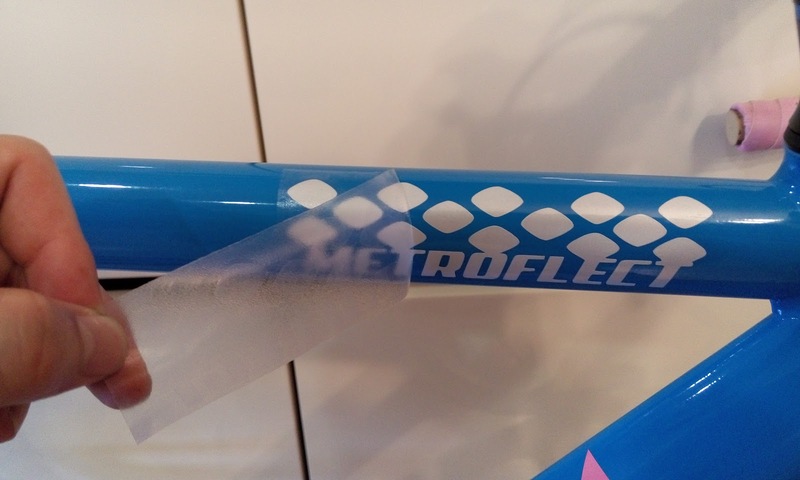 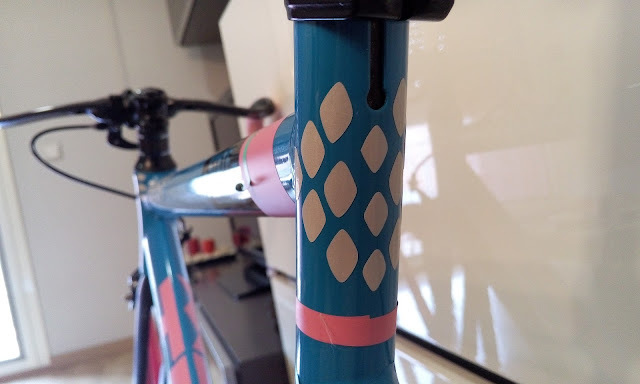 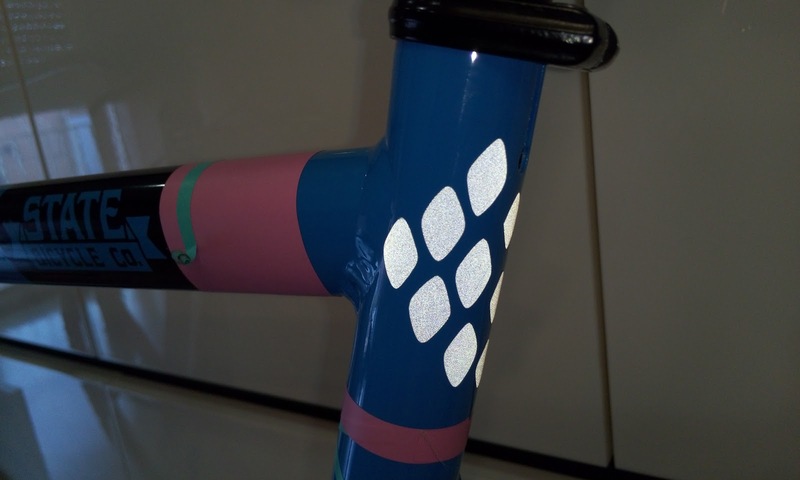 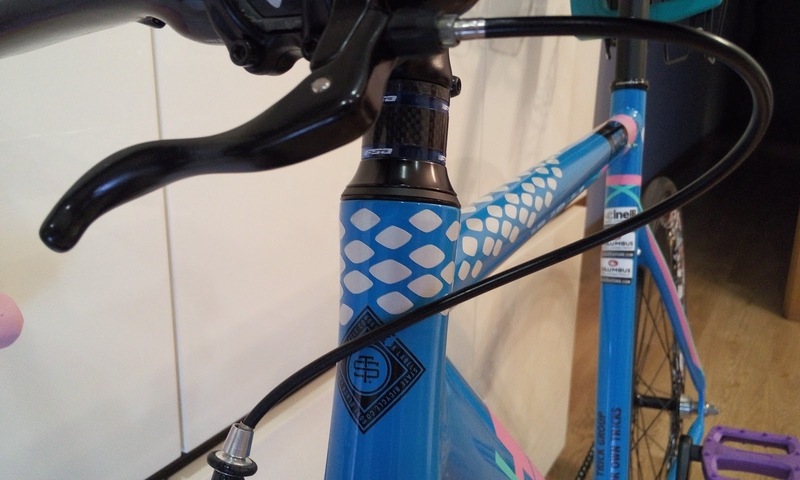 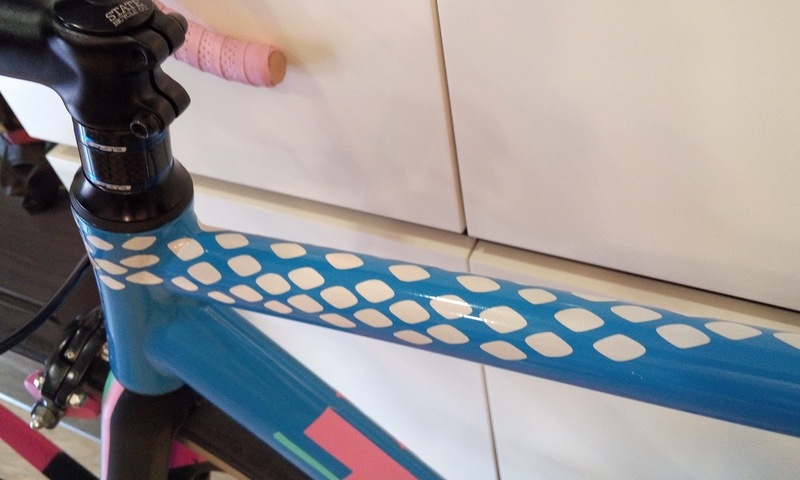 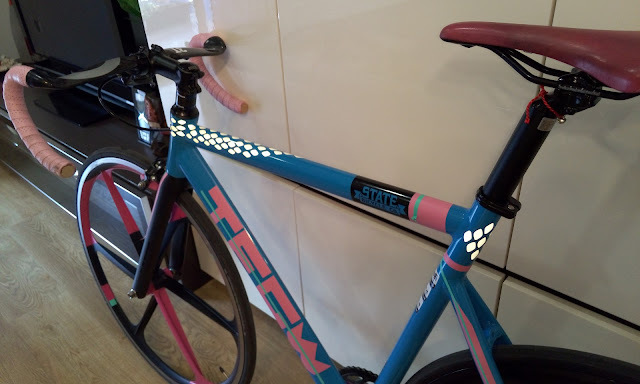 Here you have some photos installing and testing Metroflect in our State Bicycle Black Label, now we have a sneaker skin!